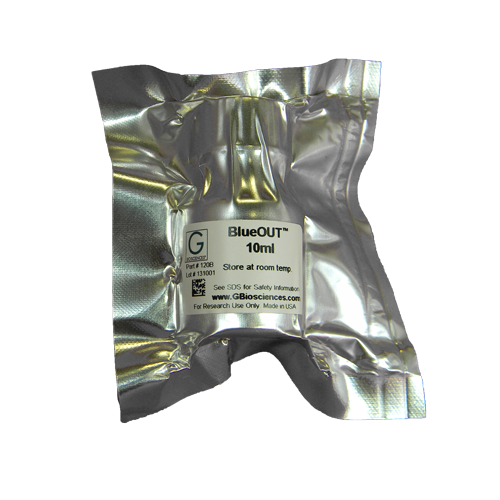 Blue-OUT™ is a unique product that washes the interfering Coomassie and fluorescent protein stains from gel pieces prior to their treatment for protein sequencing or mass spectrometry. 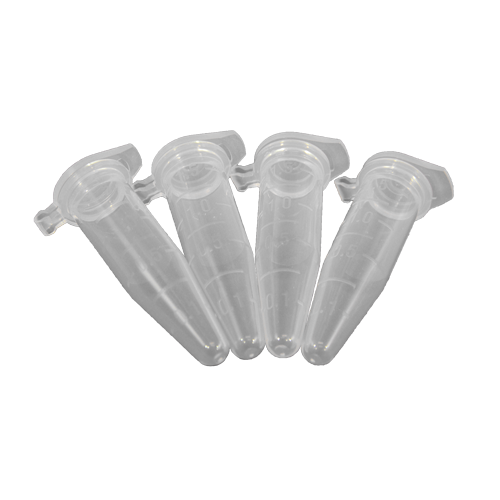 Also supplied in the InGel™ Blue kit for the tryptic digestion and peptide extraction of Cooma..
Detergents are essential for protein solubility during protein extraction and sample preparation, especially when working with hydrophobic proteins. The presence of high concentrations of detergents in protein samples can impair ELISA, IEF, protease digestion of proteins, and suppress peptide ioniza.. 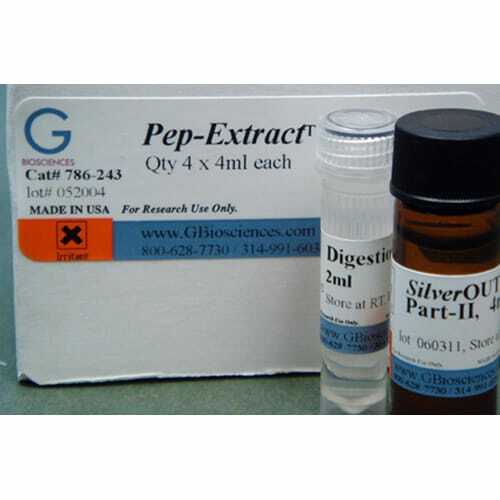 Following in gel digestion of proteins with proteases, the addition of Pep-Extract™ rapidly elutes digested peptides in under 20 minutes. 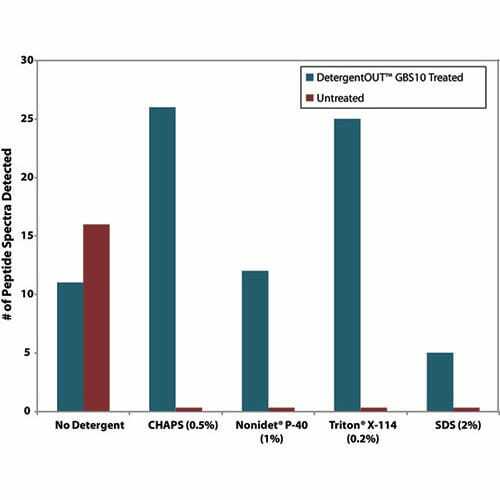 The eluted peptides can be used directly in mass spectrometry analysis, without any additional clean up. 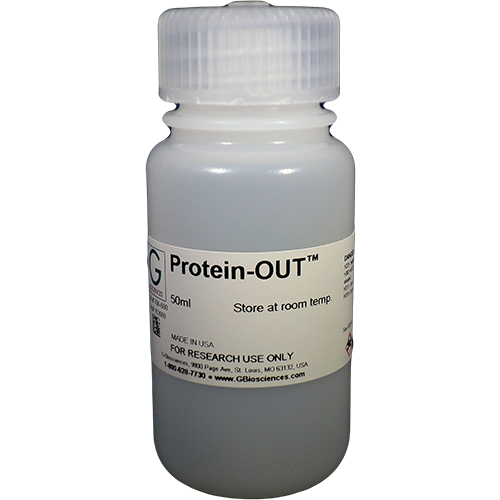 Supplied with enough reagents for >5..
Protein-OUT™ is a unique washing solution that cleans plastic and glassware used in the proteolytic digestion and peptide isolation for mass spectrometry analysis. The rinsing of plastic and glassware with Protein-OUT™ will remove interfering chemicals and peptides that can leach f.. 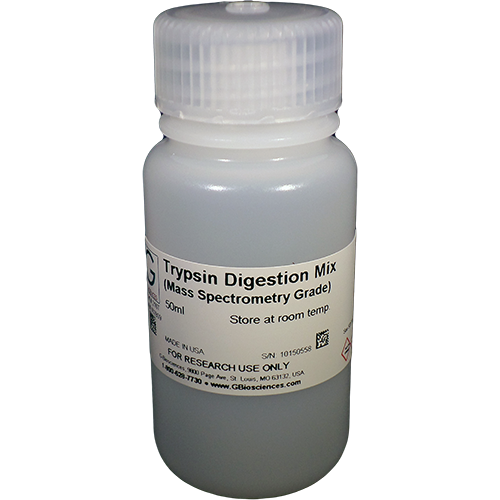 The Trypsin Digestion Mix provides optimal buffered conditions for in gel trypsin digestion of proteins. Suitable for 100 protein spots. 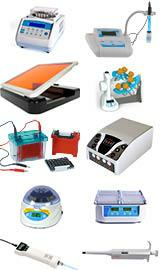 ..
Proteomic Grade Water suitable for 2D electrophoresis and mass spectrometry analysis. 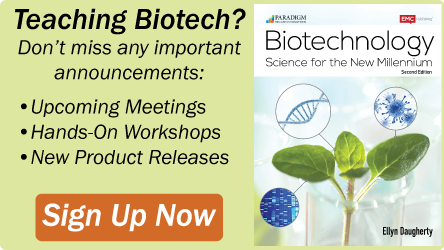 Removes worries of protien and dust contamination and improves quality and reproducibility of 2D electrophoresis and mass spectrometry results. 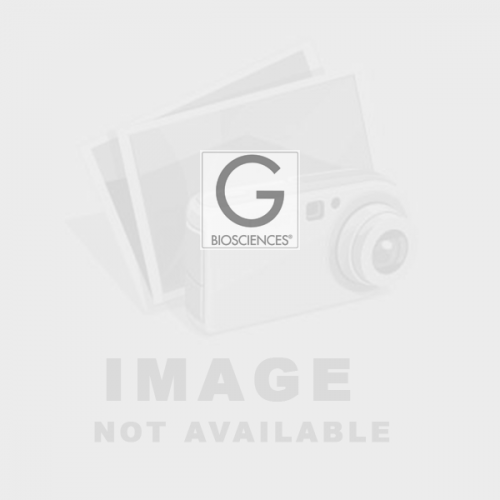 Molecular Grade, Endotoxin-Free a..